In this lesson, Bradford walks through several alternate voicings of common chords in the key of A. 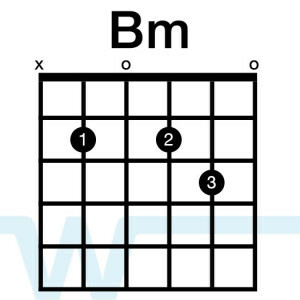 These voicings will allow you to move more quickly between chords, and they sound a little more open and natural, especially on acoustic. While these chords will sound fine, here are some alternatives you can use that will add a bit of flavor to your playing. 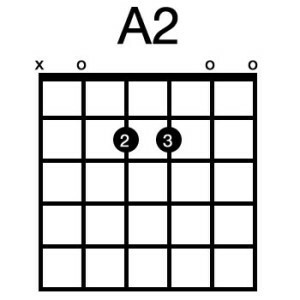 When playing in A, you can use these voicings interchangeably with the standard voicings – they will pretty much always sound accurate. This one is very similar to the alternate A shape – just wrap your thumb around and fret the low E string on the 2nd fret (which is an F#m). This voicing is similar to a D shape. 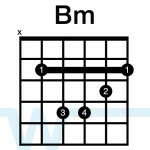 This one is very similar to the F#m alternate voicing – just slide it up 2 frets. 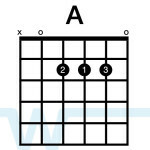 It doesn’t show up a lot in the key of A, but if it does, you can play it like this. Been looking to add some life to my playing. 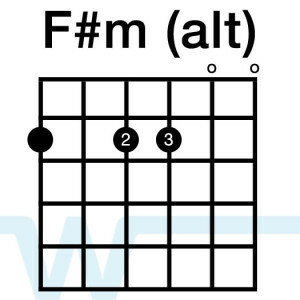 Alternate chords is exactly what I was looking for! Thanks! Keep em coming! Awesome – more on the way! Thanks man! 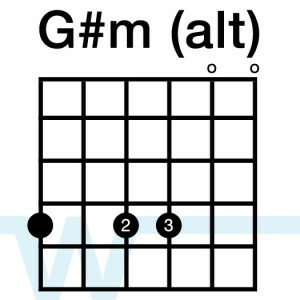 Are you all going to make an alternate voicings tutorial in G? 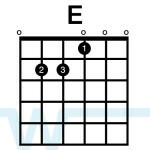 I’ve seen a lot of worship musicians like Kristian Stanfill and Bethel Music use alternate chords in G and would love to learn how to keep my playing in G from being repititive. Hey Jonathan – yes we should add that lesson to the list. hey man!!! i am a new enthusiast in ths field nd thnx alot for ur videos and guidance i am such a fan. I am from india nd i literally consider u my “guru” whch in our language means “the great teacher” u have made it all learning sooo easy nd xciting tht withn a span of 2 mnths i hve learnd playing sevral songs. 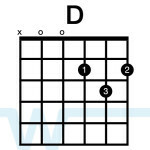 i hvae seen sooo many videos but now whenevr i google the chords of a song and i find sme chord that i havnt learnt yet i know where i have to look for the answer. i have seen many videos of other people as well but u r srsly a genius in the way u teach thngs nd mke learning quite easy specially with the alternatives u provide to many chords. 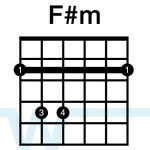 I am having a serious trouble playing the barre chords since my fingers r a bit short nd fleshy i always end up muting the lower E no matter however hard i try can u help me with that or will it go away with practice? Thanks much for your tutorials. They have helped me a lot. God bless u.